Part of our vision is that every person can experience inspiring, life-changing worship every week! We live out that vision every sunday morning in our three different worship services. 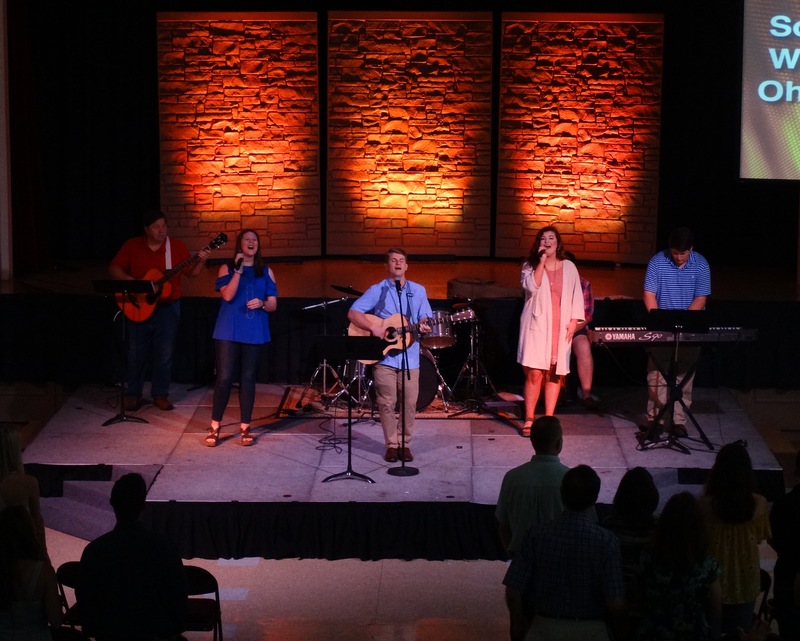 we know people connect to god in different ways, so we offer two different styles of worship. 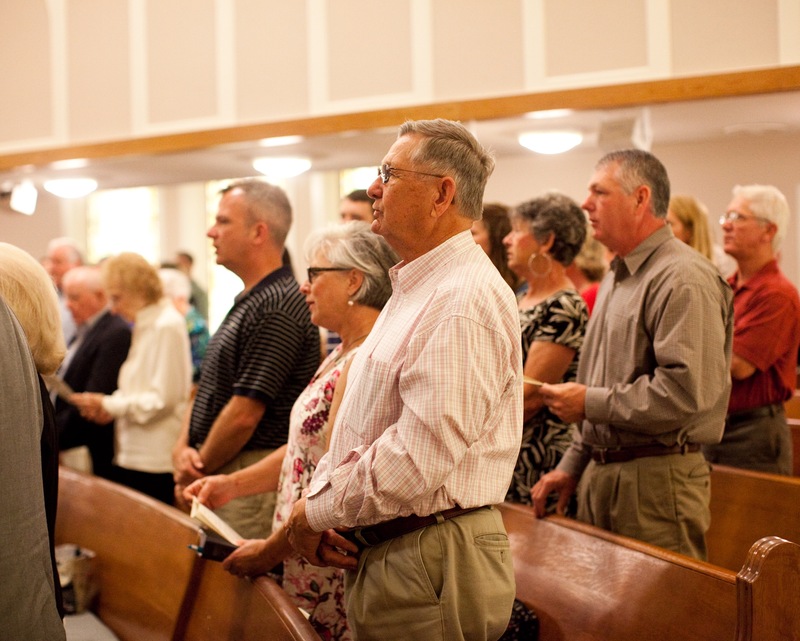 every service includes helpful teaching, inspiring music, and the opportunity to worship with a loving community of faith. the well takes place every sunday in pratt hall.